Many realtors are required to spend so much time finding new business that their current clients often don’t get as much attention. At Wits we do things differently. We take the time to really understand your priorities, so you don’t waste time looking at houses that aren’t a good fit. We make sure you see houses as soon as they hit the market, and we work around your schedule. We do what it takes to get you what you want. We help you understand every step of the process from making a good offer, to strong negotiation, to loan application to final closing. Along with your realtor, you are paired with a Customer Success Manager that offers a concierge like experience through the whole buying process. Buying a home doesn't have to be stressful. We start by listening to you to understand what you need in a home. Then we help you envision yourself in a variety of homes so that we can tailor our search to be wide enough to catch unique opportunities, but narrow enough that we don’t waste time looking at homes that aren’t a good fit. We take you to look at homes. We are strategic about which homes to tour so that you can quickly narrow your focus and move quickly when you find something that you love. The market can move fast, so once we know exactly what to look for, we will even take you on “agent previews” before the house is listed. Because Wits has a construction team, we are able to help our clients identify great value opportunities that need just a little work done. We know that the offers that get accepted are the ones where both the buyer and the seller win. We are experienced negotiators who know how to win for you. We work hard to get you a fair deal and get you into a great home. When it comes to a smooth closing, communication and transparency are key. We make sure you understand every fee and every step of the process up front, so that it’s as enjoyable a process as possible. 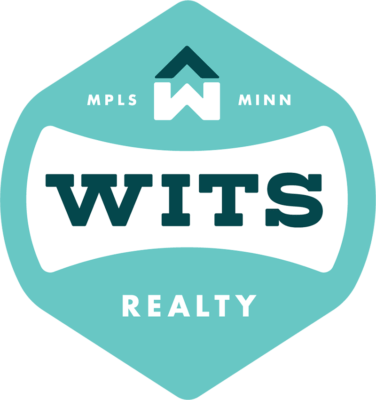 Give us a call or fill out an intro call form to connect with a Wits agent and schedule a meet up. Get together for coffee or just over the phone with your agent so we can talk in detail about your needs, desires and timing. We put together a plan of action to help you buy or sell that accomplishes your priorities, and we follow through to make it happen.